Hey guys! 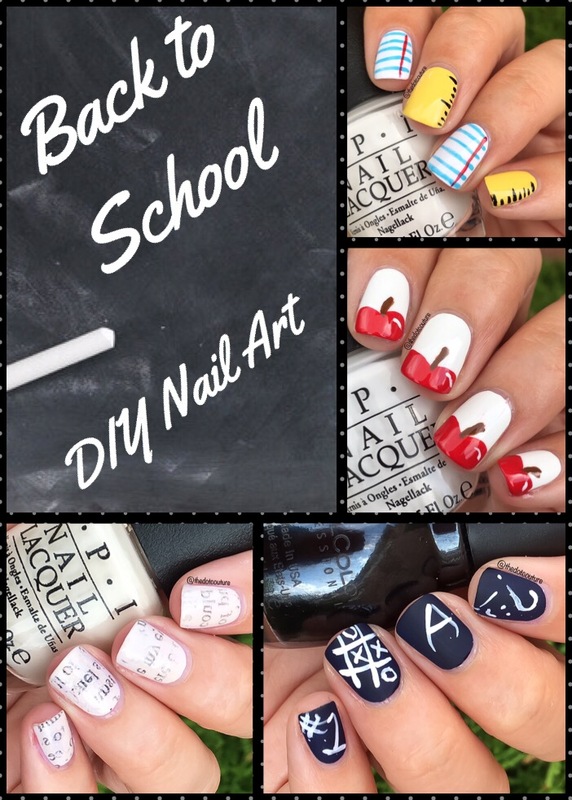 I have a new post up over at CuteGirlsHairstyles – head on over for some cute nail art for your return to school!!!! 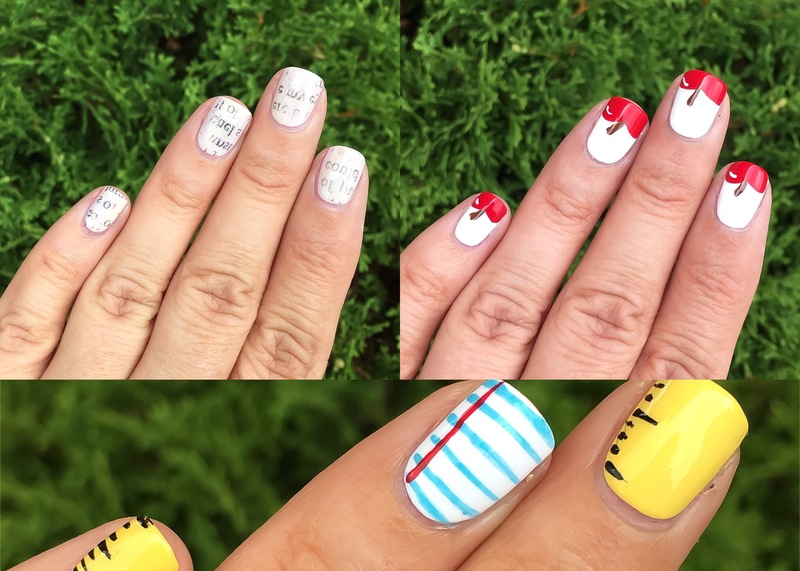 Check me out on Instagram @thedotcouture for more nail polish and nail art!